In African savannas, natural resource managers frequently use fire as a tool to manage wildlife habitats; fire can help regenerate grass for grazers, reduce encroachment of bushes, and control ticks and diseases. A new study, where several researchers from AfricanBioServices were involved, concluded that savanna fires has a negative effect on black rhinos, since they prefer to graze in spots that burn just once in 10 years, and actively avoid areas that are burned frequently. 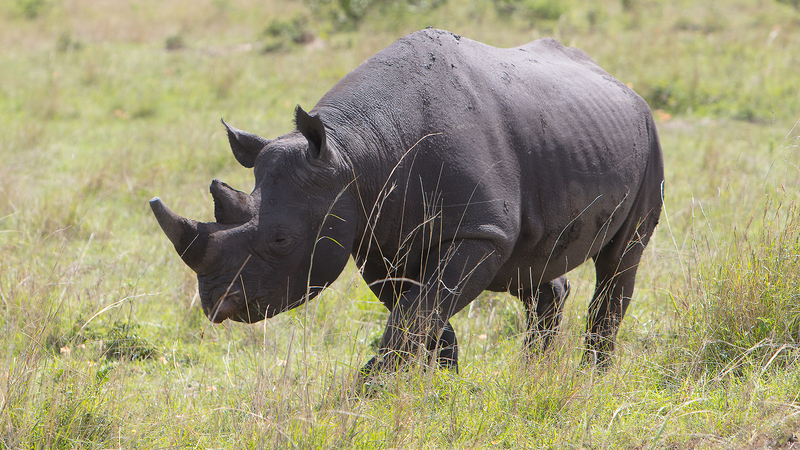 The study found that fires reduce the availability of the plants that the black rhinos prefer to eat.